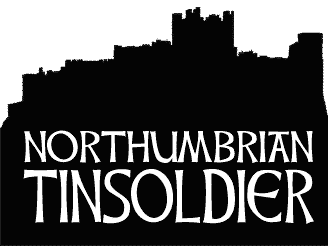 Northumbrian Tin Soldier, home to the Nightfolk and Timerobber ranges of 28mm fantasy miniatures and accessories. 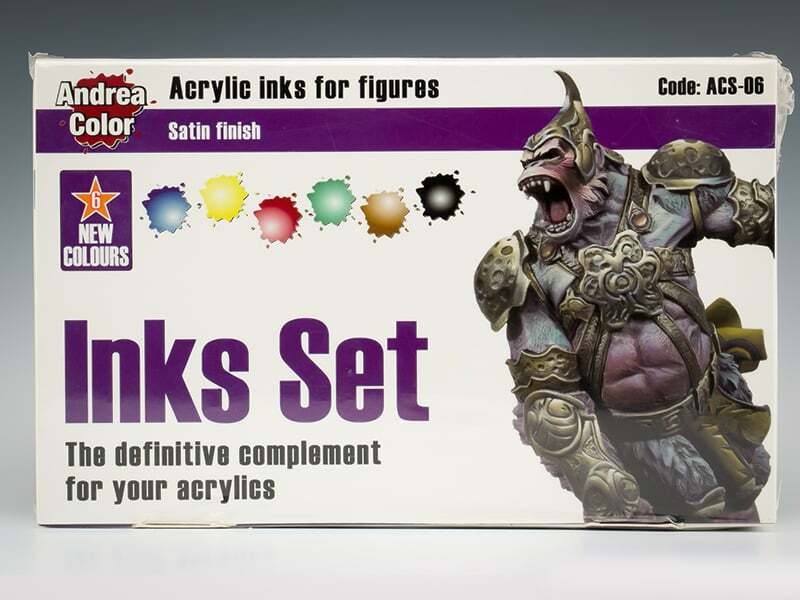 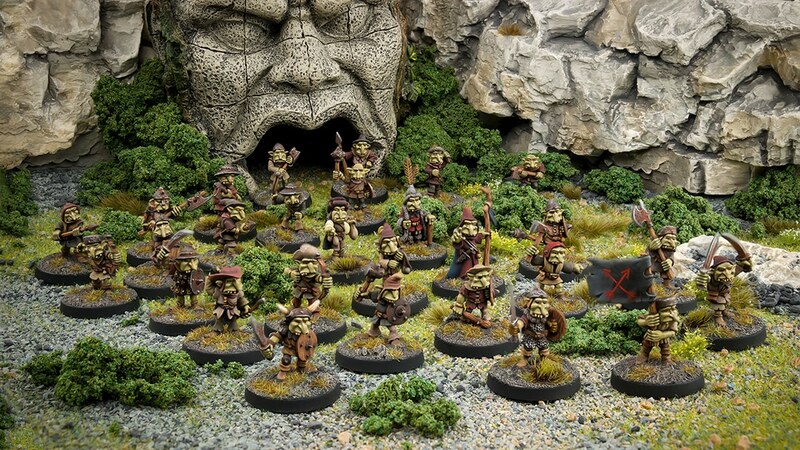 Great looking fantasy miniatures that are designed to enhance your skirmish wargaming, tabletop roleplaying games or just for the enjoyment of collecting and painting. 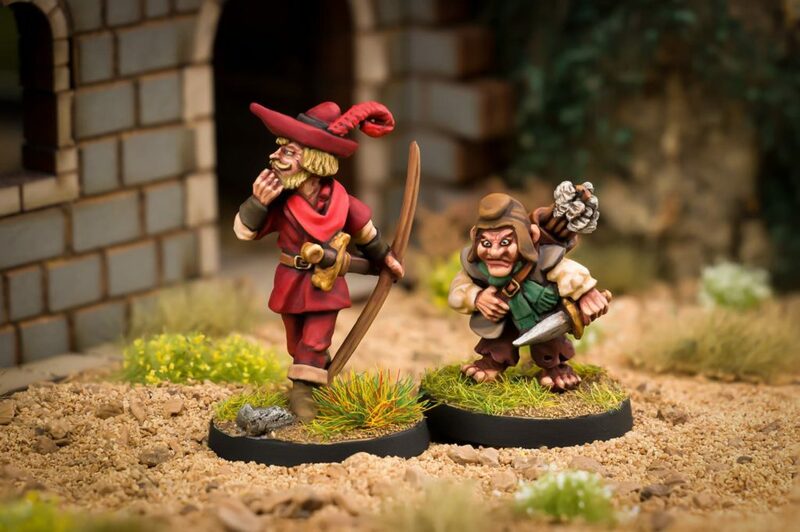 Situated on the beautiful and historic North East coast of England our 28mm fantasy miniatures are traditionally hand sculpted, moulded and cast in the UK. 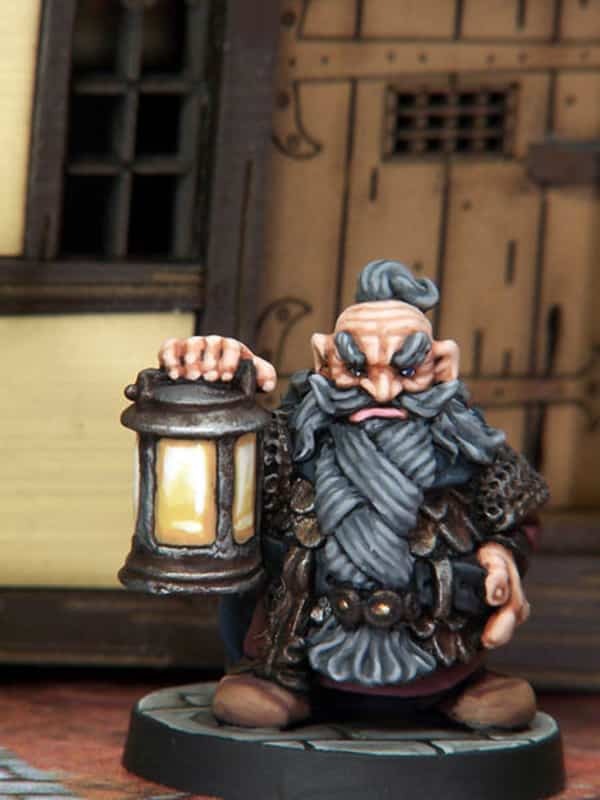 Our online shop stocks our very own ranges of Nightfolk and Time Robber 28mm metal figures, a comprehensive range of hobby paints and our Toadshrooms and Treasures range of scenic accessories. 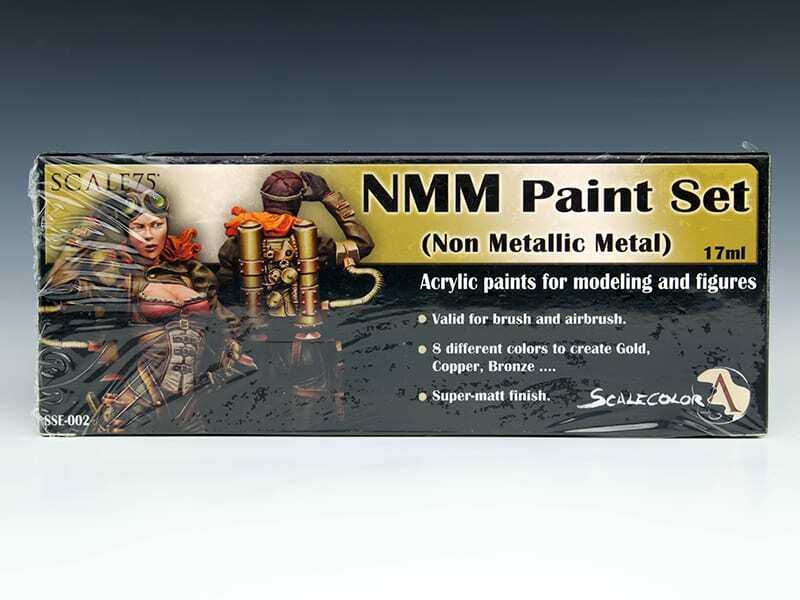 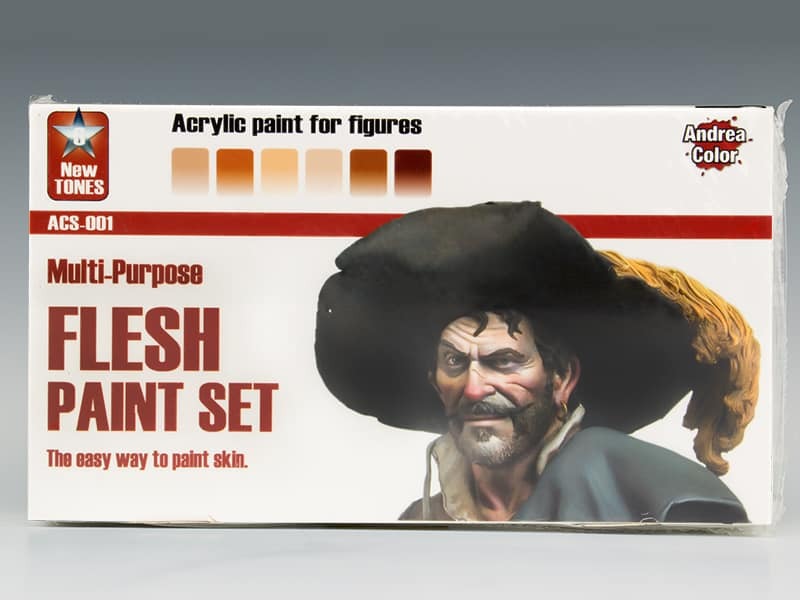 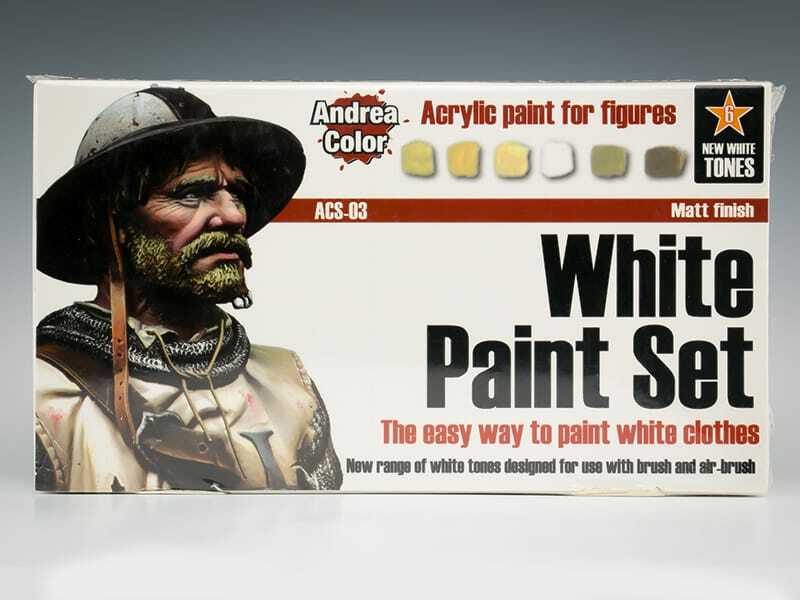 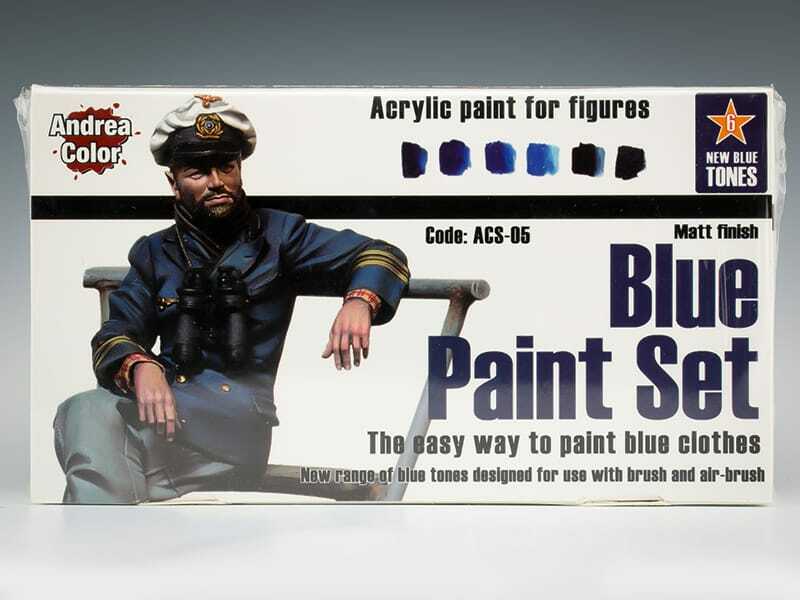 We are proud to supply miniature wargamers, painters, and collectors worldwide. 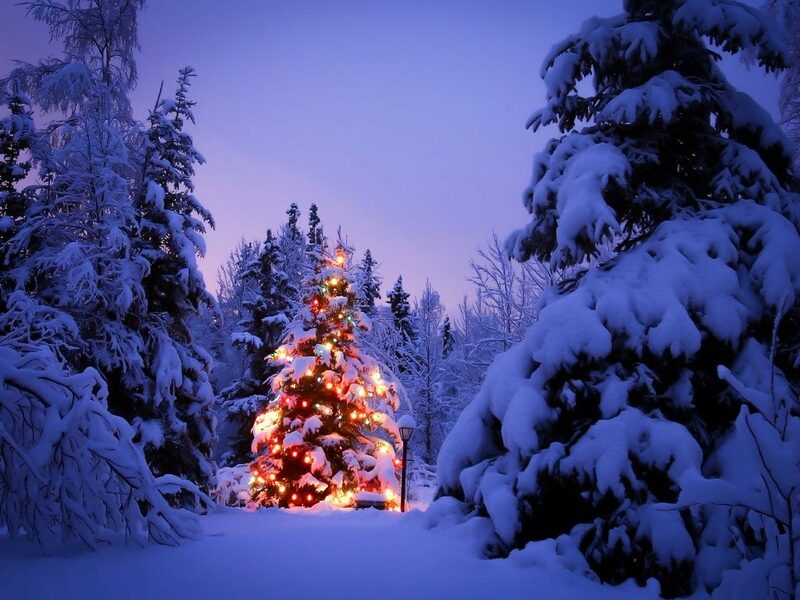 Subscribe to get discount coupons and new offers! 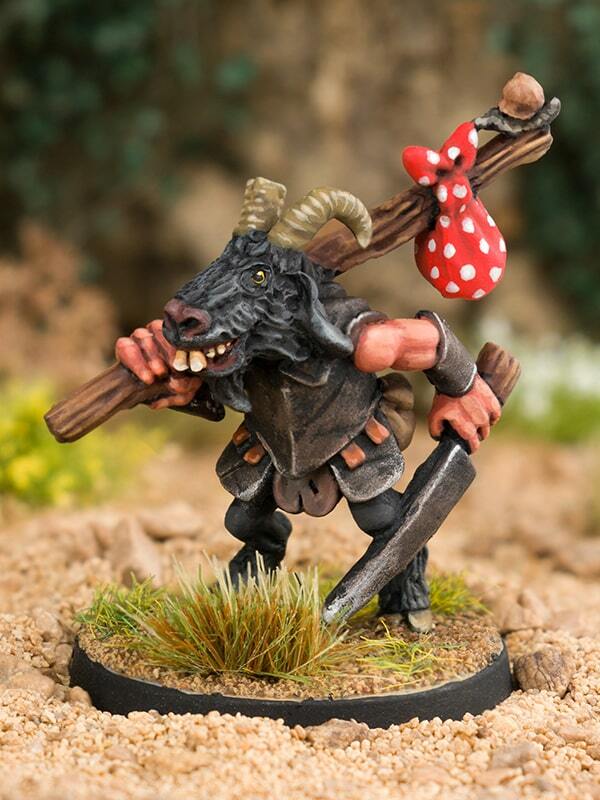 Our fantasy figure ranges are constantly expanding with fantastic new miniatures and terrain accessories being released on a regular basis. 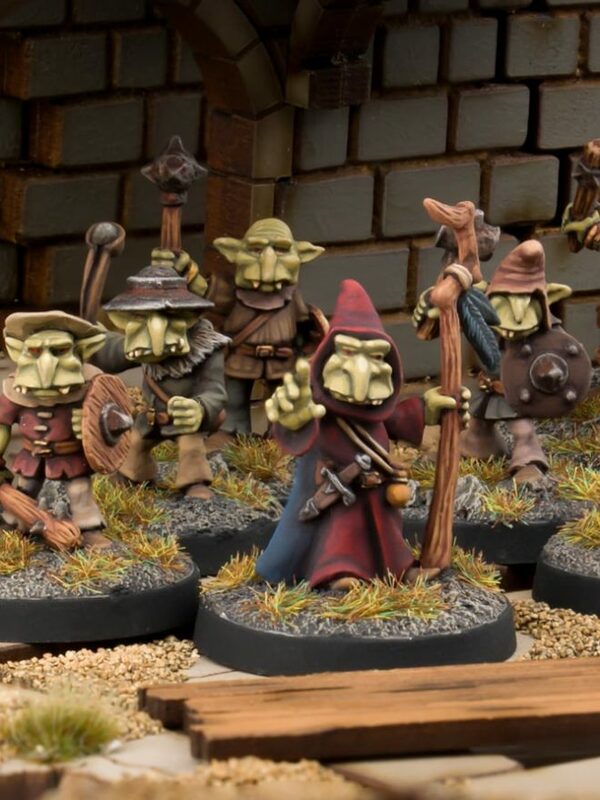 Sign up to our Newsletter for special offers, sneak previews, trade show news and updates to our 'Nightfolk', 'Time Robbers' and 'Toadshrooms and Treasures' fantasy figure ranges.